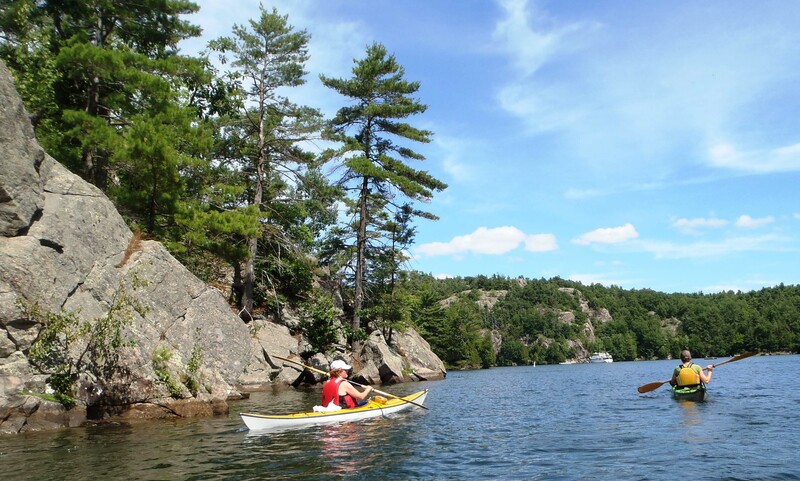 Experience paddling Ontario’s only UNESCO World Heritage site and a Canadian Heritage River. 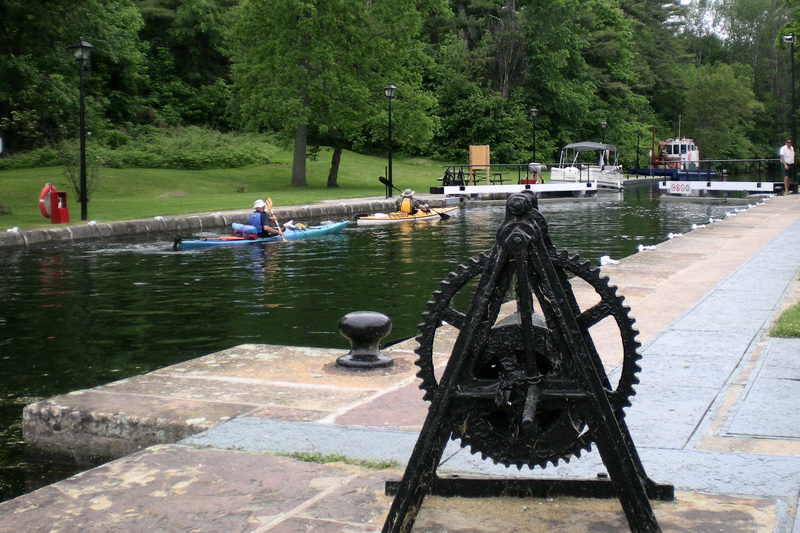 The Rideau Lakes section of the Rideau Canal flows through the spectacular landscape of the Canadian Shield and the Frontenac Arch UNESCO Biosphere. The dramatic granite outcrops and the lush forests are an iconic backdrop to your paddle adventure. Just an hour south of Ottawa and 45 minutes north of Kingston. 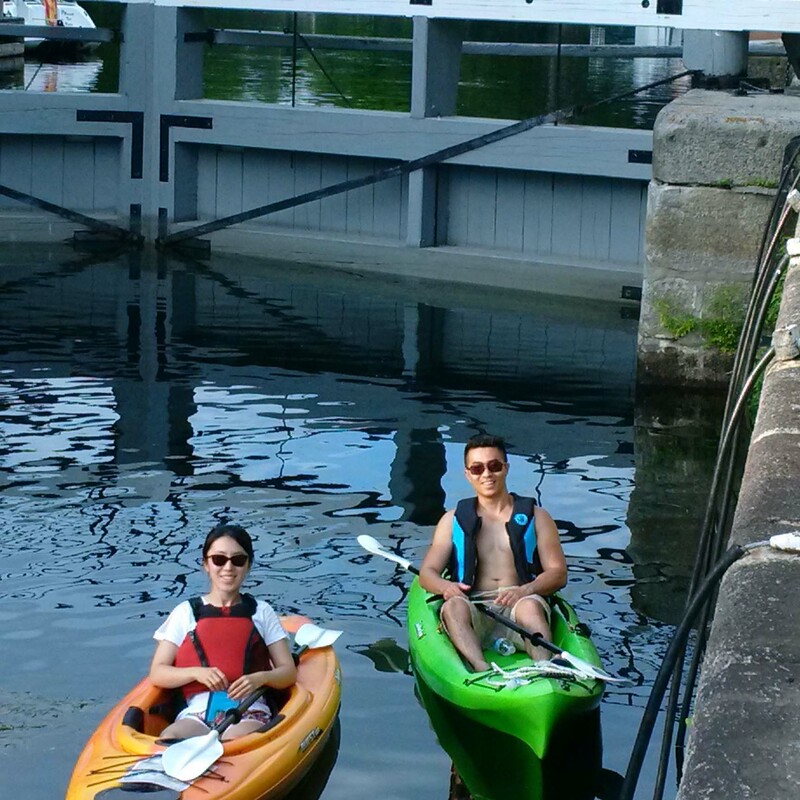 Paddling the Rideau Canal is a Flat-water paddle experience so it’s very safe and enjoyable for beginners and intermediate paddlers. 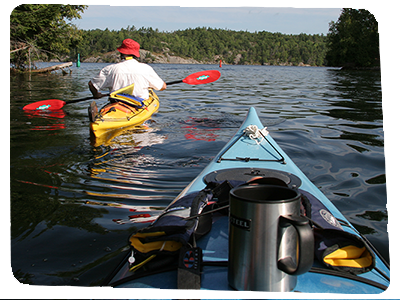 Guided tours are led by Paddle Canada certified interpretive Guides. We suggest arriving the evening before to unplug and step back into “Rideau” time! 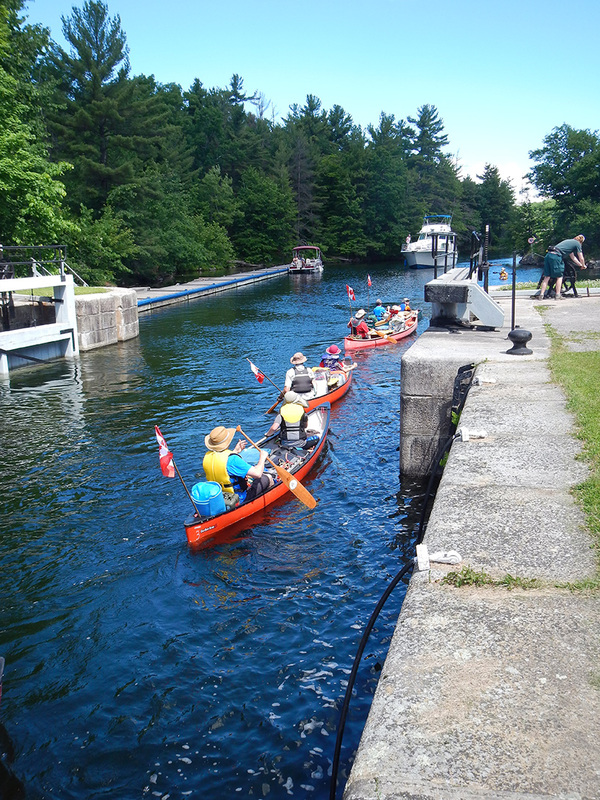 A full day of paddling on one of the most beautiful sections of the UNESCO World Heritage Rideau Canal. This tour includes a kayak rental but is also available if you have your own kayak. 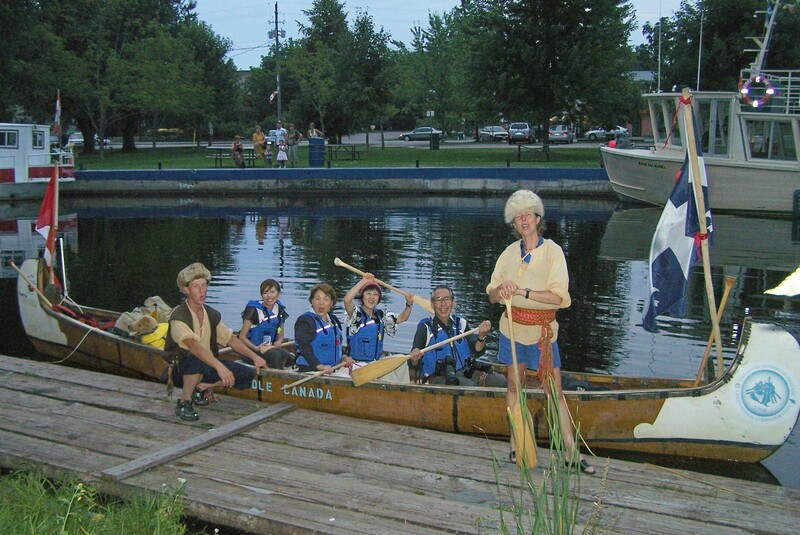 This package is an authentic way to experience paddling on the Rideau just as the Voyageurs or first settlers did. 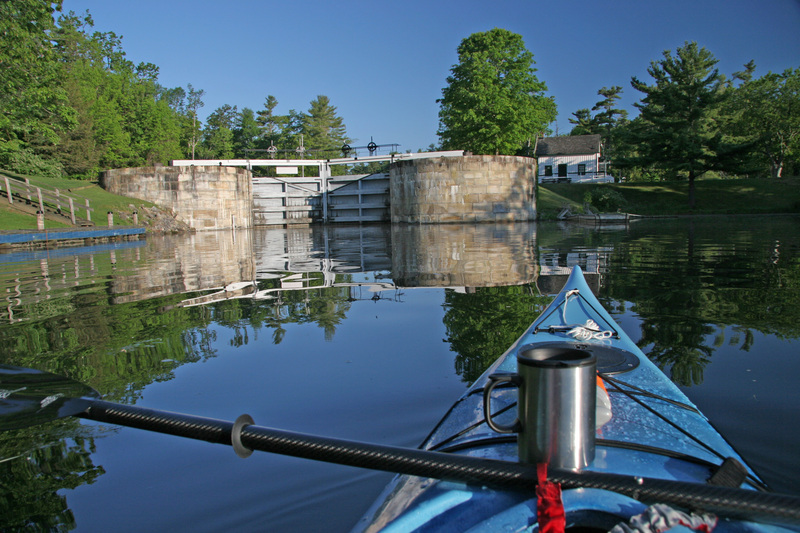 This guided paddle tour features 2 days of paddling on one of the most beautiful sections of the UNESCO World Heritage Rideau Canal with an overnight on an Island. 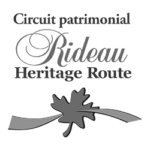 You will enjoy a local “Flavours of the Rideau” gourmet picnic and heritage Shore meals as the guides would have provided back at the turn of the century. This package is a more “luxurious” way to experience paddling on the Rideau. This guided luxury paddling experience features 2 days of paddling on one of the most beautiful sections of the UNESCO World Heritage Rideau Canal with an overnight at one of the Rideau’s historic accommodation properties (Lodge, Inn or B&B). You will enjoy local “Flavours of the Rideau” gourmet picnics and dining at some of the Rideau’s unique restaurants. 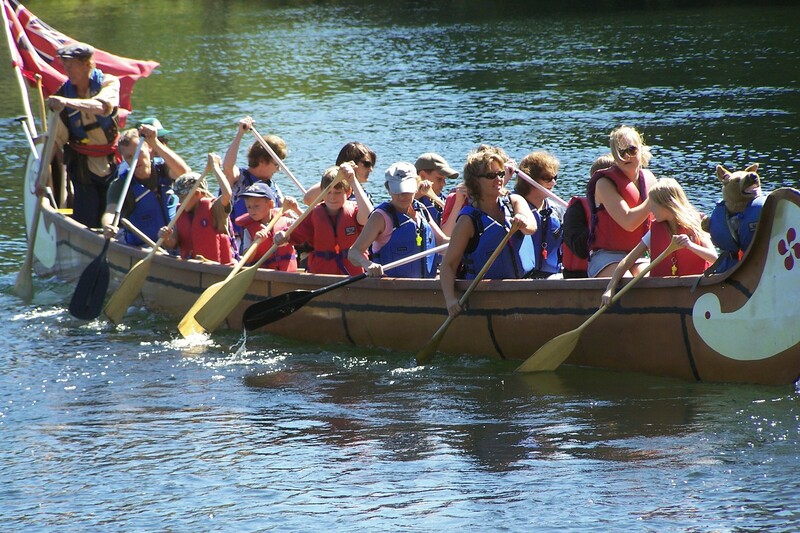 Experience paddling in a big canoe just like the Voyageurs! This full day tour includes a paddle lesson, heritage & nature interpretation of these UNESCO sites by qualified guides, a gourmet picnic lunch, beverages, snacks and your very own “ceinture fléchée” like the ones worn by the French Canadien Voyageurs. 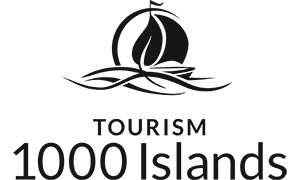 Three different dates and 2 locations to choose from in 2018.
please call us at 613-583-4783 to book your tour!